NIXEYCLES - Vintage, Classic & Fixed Gear Bicycles. Affordable. NIXEYCLES is an Australian based bicycle company. 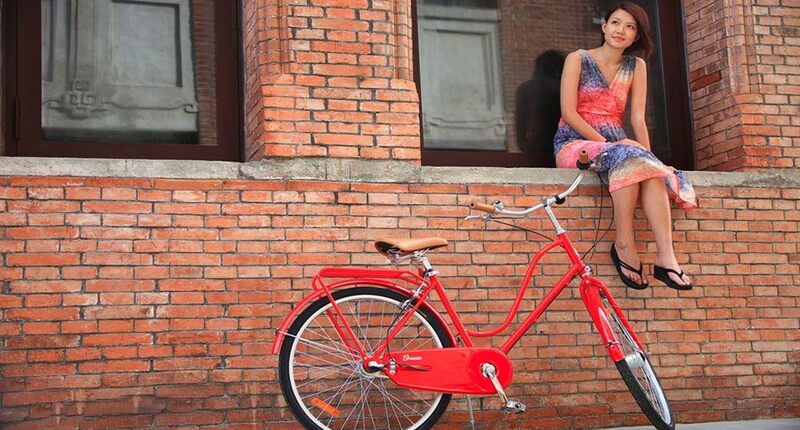 We specialise in designing affordable vintage and modern bicycles. 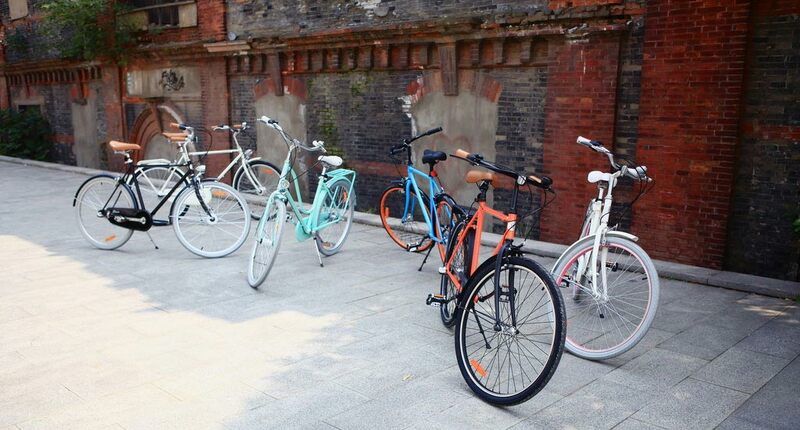 Since we operate from a warehouse, we provide bicycles direct to the public at very low prices. 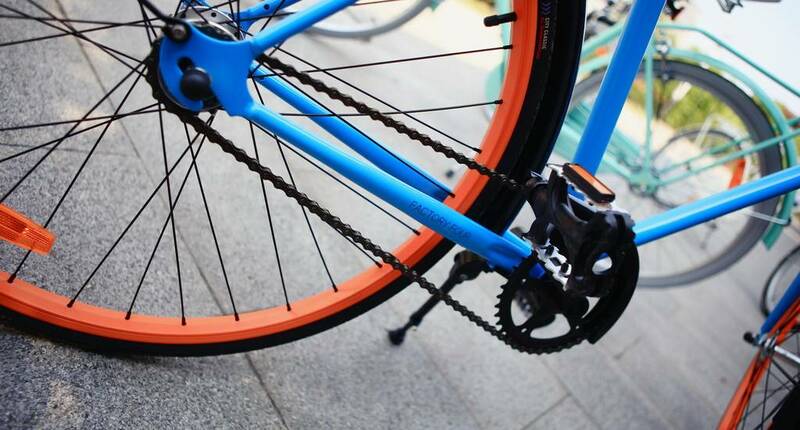 You choose bicycles to reduce your daily stress such as time and cost of parking, traffic congestion, expensive fuel, and wait times catching public transport. Most of all, because riding will promote a healthier lifestyles and a much better environment. Our ultimate goal is to make riding fun, practical and convenient. Whether it’s for a commute to work, meeting up with friends at a cafe or running errands, there will be a suitable NIXEYCLES bicycle for you. Quality bicycles at quality prices is our mission. We use proprietary NIXEYCLES frames with branded components. As a result, our vintage bicycles start from as little as $210 including free shipping to most parts of Australia. NIXEYCLES is a partner to Bicycle NSW and BikeExchange. Our mechanics are volunteers at the annual Spring Cycle event. Magazines and credible websites have featured our bicycles such as Vogue, CLEO, Dolly, Yen Magazine, Renegade Collective, Body + Soul, Women’s Running Australia, Treadlie, EFTM, Bicycle Network Australia, Man Of Many, Smarter Business Telstra, Kochie’s Business Builders and Australian Traveller. Corporate programs are popular with our company. We have worked with La-Trobe University for their free bike program, Sanctum Myanmar Resort for free patron bike hire, Yousli for transportation of their healthy foods, Cargo Cycle for e-cycle conversions, Nostalgia cafe for wall decorations, Duke’s Barbershop for shop feature display and Yogala for their Yoga advertising on a bicycle sandwich board.